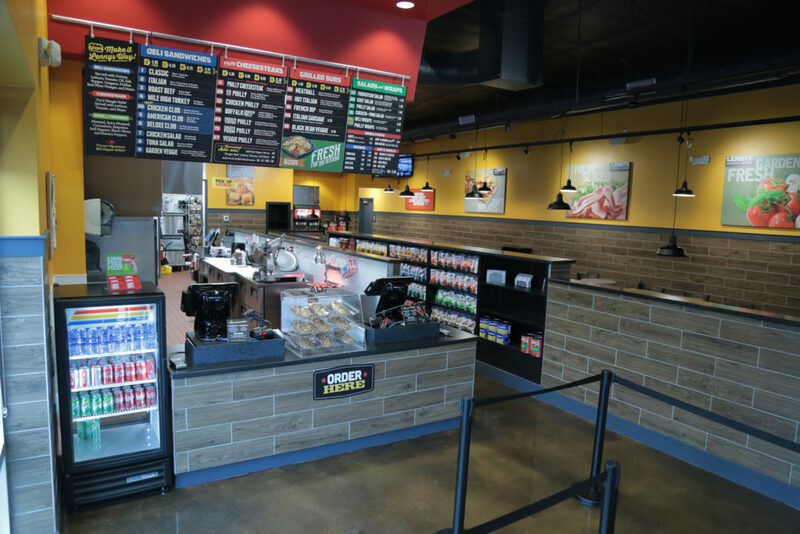 Ambitious goals are always on the menu at Lennys Grill & Subs, where multiple efforts are underway to support a major expansion goal — doubling in size over the next five years. 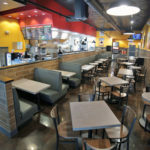 The Southeastern and South Central U.S. markets are home to most Lennys Grill & Subs franchise locations, and that’s where the initial push for expansion will take place. From there, new markets will be assessed and targeted for additional growth, Benjamin says. 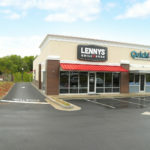 In addition to having lots of markets to choose from, potential Lennys Grill & Subs sandwich franchise owners also can explore owning a single restaurant or creating a larger footprint with multi-unit ownership. Since 1998, when Lennys first restaurant opened in Memphis, Tennessee, its mission has remained unchanged: to make and serve great food alongside an unmatched guest experience. 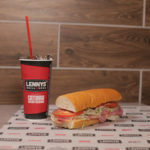 Known for its signature “World Class Philly Cheesesteaks,” as well as unique grilled sandwiches, deli sandwiches and salads, Lennys Grill & Subs offers breads baked fresh daily, premium meats sliced to order and freshly prepared toppings. Lennys is aggressively recruiting new franchise owners to meet a target of 200 restaurants by 2023.